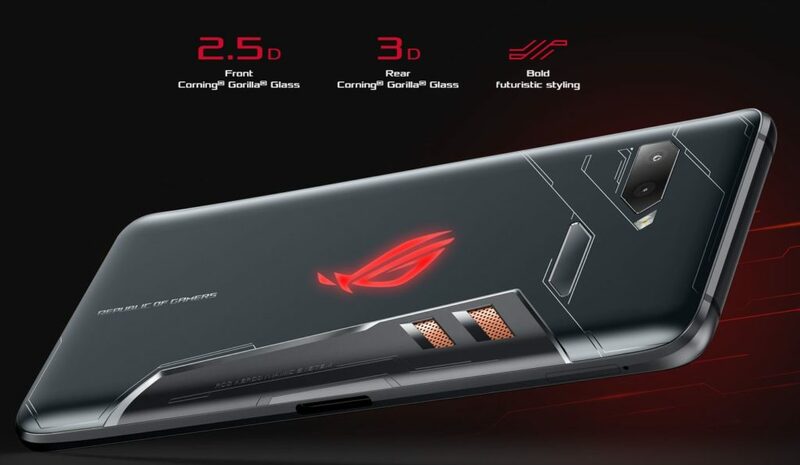 As we count the days down until the release of the until the release of the highly awaited ROG phone here in the Philippines. 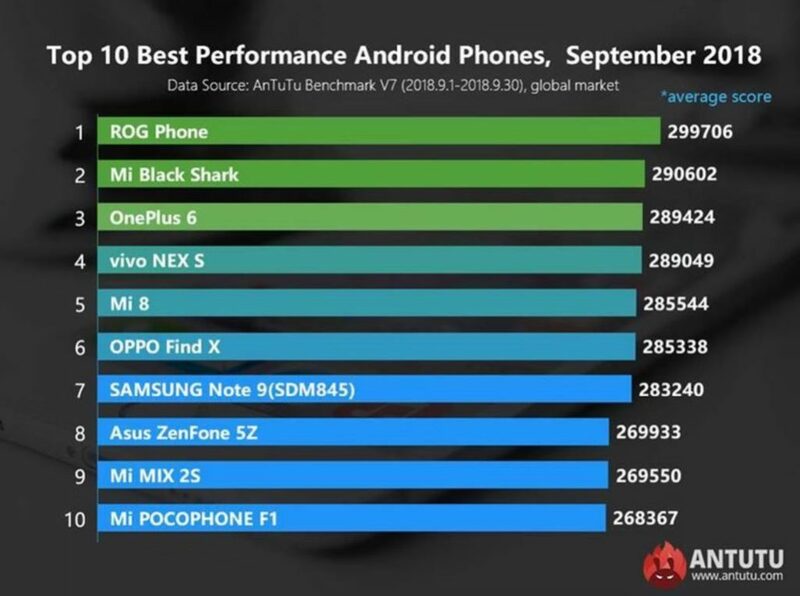 We got word from AnTuTu that based on their benchmarking the ROG Phone is now the new king of the hill in terms of performance. For all of you tech heads and number crunchers out there who looks at the performance and numbers before making the decision to buy see the table below. The most awaited gaming smartphone from ASUS, the ROG Phone, is currently the world's fastest smartphone according to the AnTuTu Benchmark! Based on the September 2018 results, the ROG Phone scored a whopping 299,706 points, averaged out of 1,000 test runs. 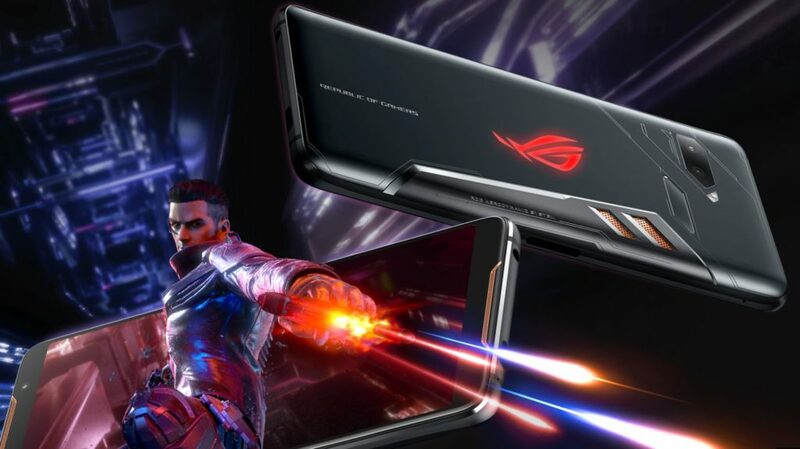 With its specially selected Qualcomm™ Snapdragon™ 845 processor speed-binned to 2.96GHz and innovative ROG GameCool System, the ROG Phone not only gives you a no-compromise gaming experience but can also maintain its peak performance up to 5x longer than its competition, taking mobile gaming performance to the next level! Fans and supporters of the brand can begin experiencing the top performing smartphone from October 26 to 28 at the Electronic Sport and Gaming Summit (ESGS) 2018. Stay tuned to the official ROG Philippines Facebook page for the live stream broadcast of the ROG Phone Philippine Launch on Sunday, October 28 at 2:00 PM. 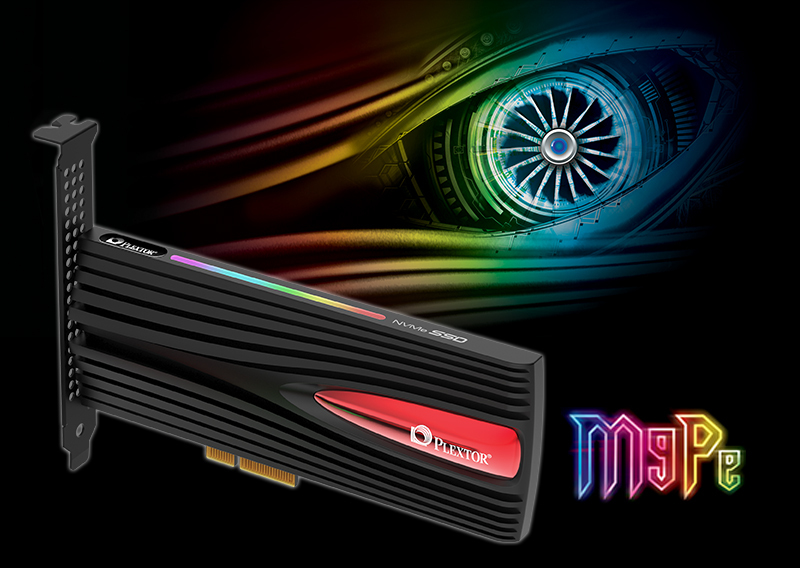 Pre-order details on the ROG Phone will be announced by then as well. 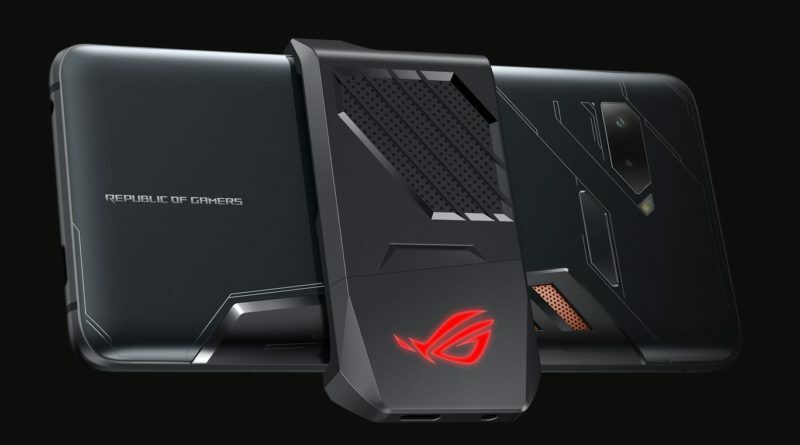 We will be covering the ASUS ROG phone at the upcoming ESGS so do come back to see our video coverage and see if the phone really lives up to the hype. ← ASUS Philippines Announces 12 Weeks of Zen!